CC Plus is hosting the first edition of Narrative Disruptors Event on April 14th, 2019 at the Ritz Carlton as the first implementation of Narrative PR Summit 2018 Recommendations in partnership with one of the technology Disruptors VictoryLink. 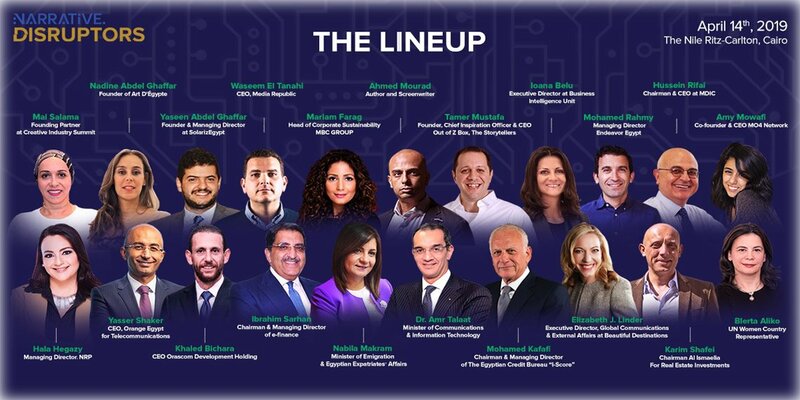 As the name suggests, the event is aimed to showcase the role of leading disruptors in the growth of various industries and how technology innovation and entrepreneurship were catalysts to this growth. We will be bringing main pillars of the digital era we live in today – from Gaming, Animation, Technology to tourism, hospitality and banking. We want to highlight changemakers and to teach our audience, especially the youth what it really means to be a risk taker in today’s digitized economy.